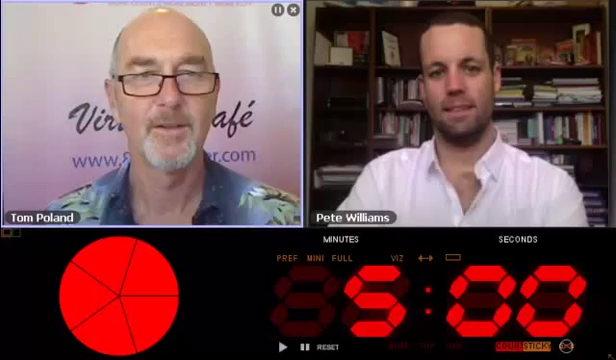 Pete has shared how he turned his idea into a million-dollar business in a 259-page book. In a challenge by Tom Pollack for the Business Owners’ Marketing Brief Series, he further breaks it down into 3 actionable key points in just 5 minutes. Watch the quick video now at: http://8020center.com/BOMB/.